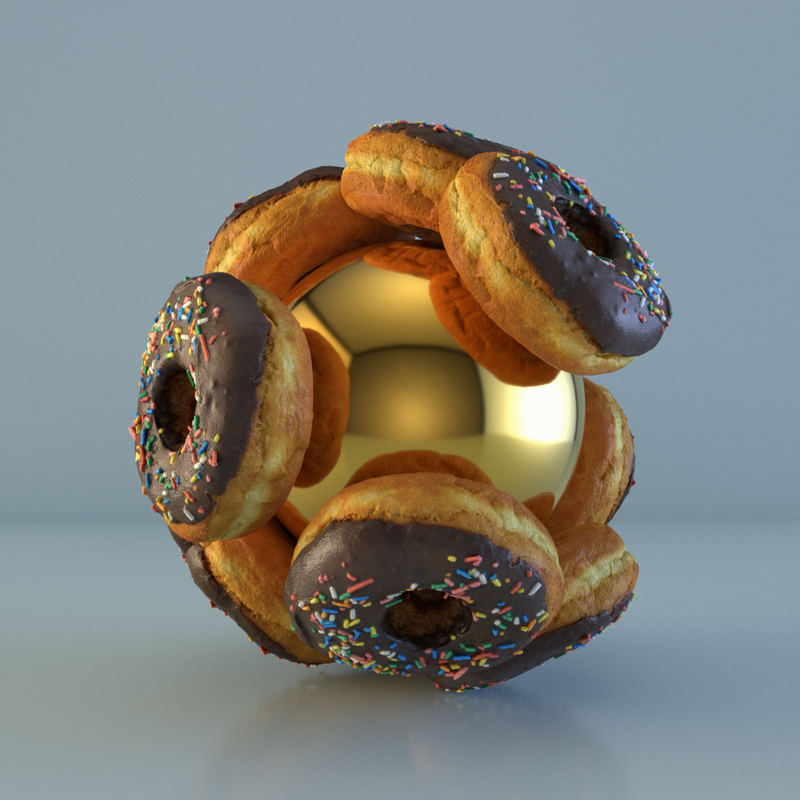 Testing a photogrammy model of a donut. Made a weight map to tone down the reflections in areas. Made with Cinema 4d and Redshift.